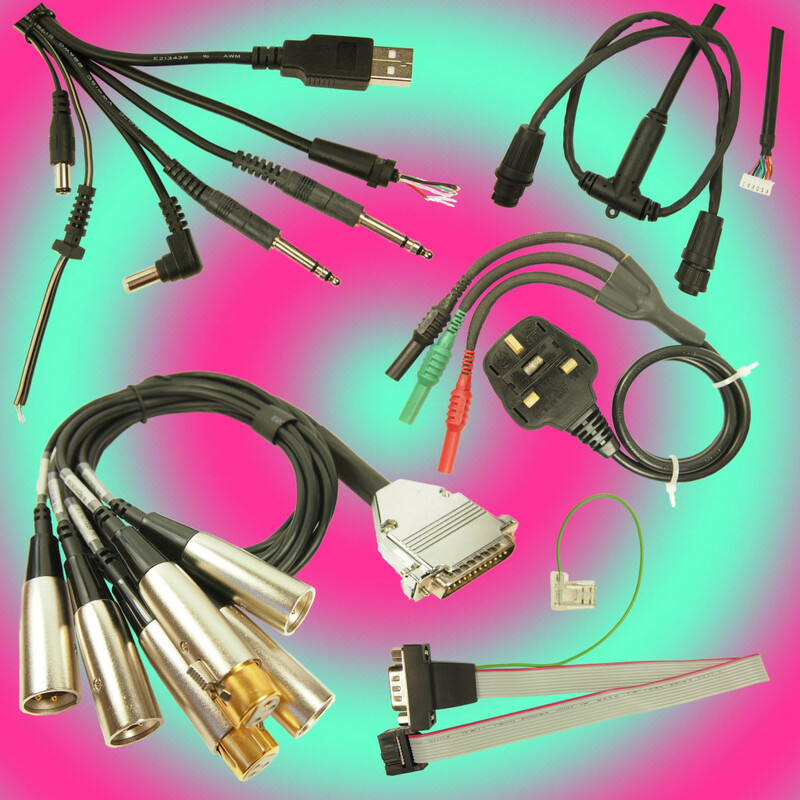 We produce a very competitive range of cordsets for use in the UK, Europe and the USA. These are made in the UK and China and have all the relevant approvals. Cordsets for other countries are available subject to quantity. We stock most of the standard models in black. Special colours colors and constructions are produced for OEM uses such as garden equipment, vacuum cleaners, kettles etc. UK 13A plug - fused 3A, 5A, 10A, 13A. PVC cable with IEC plug. “hot” and “cold” versions. UK 13A plug - fused 5A, 10A. Rubber cable (H05RNF) with IEC plug. “hot” version. UK 13A plug - fused 3A, 5A, 10A, 13A. Free end, round or oval cable. Schuko plug usable in France. IEC plug for class 0 use. Euro plug usable throughout Europe. 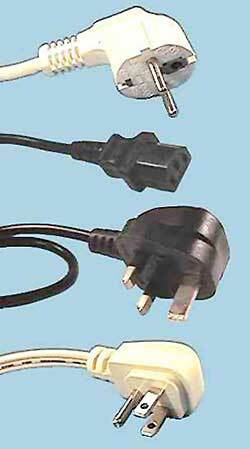 IEC plug for class 2 use. 3 Pin UL plug for USA and Canada. IEC plug. 2 Pin UL plug for USA and Canada. IEC plug. FCR683669 Dual Phono Lead Red / Black.Y splitter. 0.5m long. FCR683670 Dual Phono Lead Red / White. 1.25m long. FD72055 Mono Jack Lead Assembly. Quarter inch mono jack plug to two 4.8mm FastOn tags. 0.4m long. FD72082 Speaker Lead - Quarter Inch Mono Jack Plug 1.5m long.